Bristol Wedding Planner Steph Allison from How 2 I Do Wedding Planner solves your big day dilemmas. Today it's putting the fun into weddings. Great question and you're right that there is nothing worse as a guest than hanging around not knowing what's going on. It's important to plan your day from your guests perspective. Make sure that your guests have all of the information they need in advance and have timings for what will happen and when. Wedding websites are a great way to let guests know all of the useful information like timings, hotel information and taxi numbers. 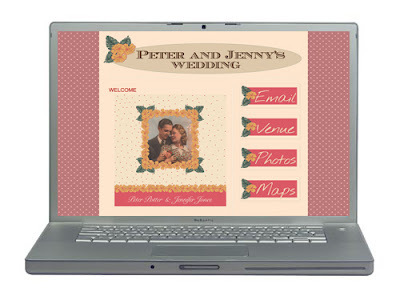 Take a look at the Wedding Blog Designer for lovely bespoke websites. The next thing is to add some fun for the guests and to fill those pauses while you are having photos taken or waiting for the room to be turned around. I love the Original Wedding Fete Company, who can set up a village fete for all of your guests, complete with coconut shy and fun games. Other fun ideas are ice cream stands, photo booths, candy buffets, live music and close hand magicians. The last thing is to think of your guests welfare. Really thoughtful touches can make your guests feel valued like baskets in the loos filled with sun cream, deodorant, plasters, perfume and safety pins. I recently was involved in a wedding where the couple provided a basket of flip flops for female guests to dance the night away in comfort and it was a massive hit.